One of the last things I listed in one of my recent posts concerning Matthew chapter 10, I mentioned Hebrews 10:36-39 and II Peter 3:1-7 as apostolic references to the "coming of the Son of Man" in judgment upon Israel. Because those verses are often misunderstood by Christians today, I've taken the liberty to list a brief historical commentary from John Owen, the Prince of Puritans (or so he has been called), concerning those specific verses. 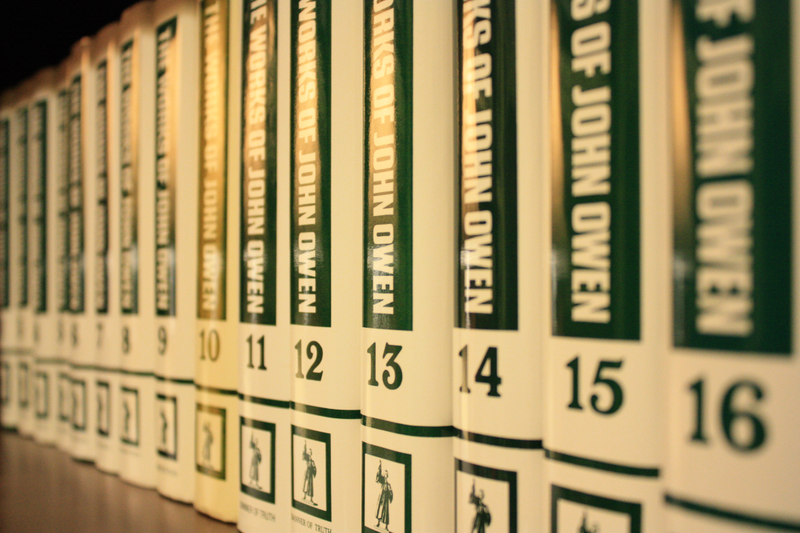 For those who are unfamiliar with John Owen, he is recognized as one of the greatest biblical scholars among the English Puritans. For you have need of endurance, so that when you have done the will of God you may receive what is promised. For, "Yet a little while, and the coming one will come and will not delay; but my righteous one shall live by faith, and if he shrinks back, my soul has no pleasure in him." But we are not of those who shrink back and are destroyed, but of those who have faith and preserve their souls. Of the first sort, were of the Jews, who slew him, who murdered him, and cast him out of the vineyard, and thereon continued their hatred against the gospel and all that made profession thereof. He was to come to “destroy those murderers, and to burn their city;” which fell out not long after writing of this epistle, and is properly intended in this place. See Matt. 24:3, 27, 30; 2 Pet. 3:4; Jude 14; Rev. 1:7; Mark 14:62; James 5:7,8. For hereon ensued the deliverance of the church from the rage and persecution of the Jews, with the illustrious propagation of the gospel throughout the world. Notice carefully that John Owen interpreted various references from Matthew 24, II Peter, Jude, Revelation, and James as though they all referred to the destruction of Jerusalem. This "coming" of the Son of Man was "for the punishment and destruction of his stubborn and inveterate adversaries." He then lists the 1st century Jews as the first of those adversaries! This was not an anti-semitic opinion of Owen. This was good exegesis of historical and biblical theology, straight out of the Scriptures -- the most Jewish bundle of literature to be found in the first century! 1. John Owen, An Exposition of Hebrews, [Marshallton, DE: N.F.C.E., 1969 reprint] Vol. 4, pp. 583-584. Brackets mine. 2. 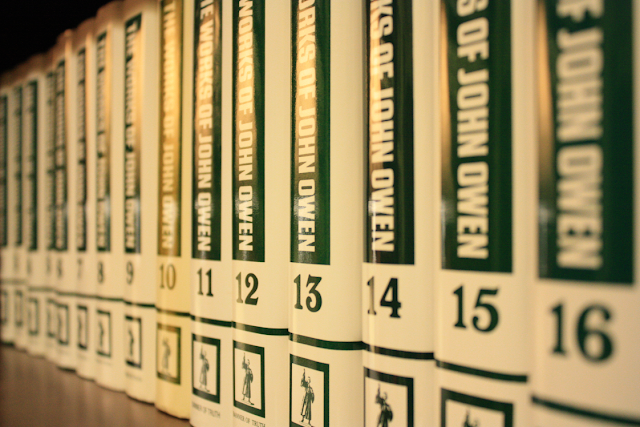 John Owen, Works, [London: Banner of Truth Trust, 1965-68] Vol. 9, p. 134. Italics mine. 3. Ibid. Bold and Italics mine.